Bender is reinforcing its presence in South America by opening an official branch in the Chilean capital of Santiago de Chile on 01 July 2015. Bender is reinforcing its presence in South America by opening an official branch in the Chilean capital of Santiago de Chile on 01 July 2015. The Managing Director of Bender Latin America is Sergio Julian, who reports directly to Dr Dirk Pieler (CEO of Bender GmbH & Co. in Grünberg). The branch currently has four employees. The sales area covers the whole of South American apart from Brazil. There is further support in Medellin, Colombia, where Diego Leon Sanches Rios has been working for Bender since 01 June 2015 and reporting directly to Sergio Julian at Bender Latin America. There are also changes in Uraguay. 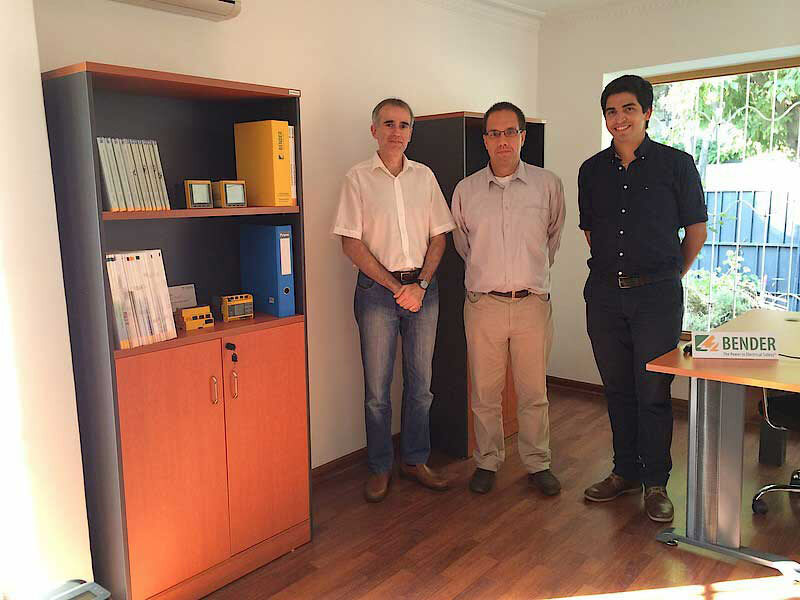 In this region, the company has attracted MGI - Soluciones en Ingeniera Eléctrica in Montevideo as a new representative. The company is run by Mauro Garcia. This means Bender is now represented in the following countries in Central and South America: Mexico, Panama, Venezuela, Columbia, Ecuador, Peru, Chile, Argentina and Brazil.